What is the Lean LaunchPad? Created by Steve Blank, the Lean LaunchPad rests on the insight that a startup is a different kind of business from an established one. The business development methodology a startup needs is a completely different animal from the processes that lead to continued success for a going concern. The Lean LauchPad teaches that a startup is a process of discovery about the products, the markets, the customers, the tools, the processes, and the team that a business need to develop to become a success. It emphasizes agility, flexibility, and above all, the need to get out of the building and talk to people. What do we mean by “lean pivot”? We’ve run a series of courses over the last year or so. One of the things we noticed is that already established businesses can profit from LLP as much as startups. 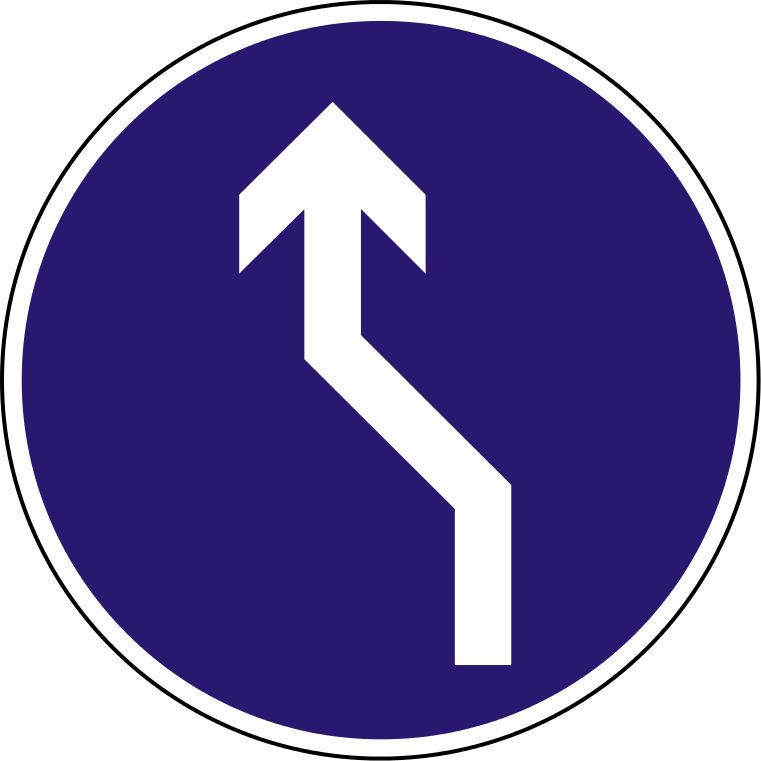 The key idea is the pivot. When a business learns that one or more of its core ideas just doesn’t fit the reality of the world they’re trying to operate in, it’s time for a pivot. In traditional business development, this would be deemed to be somewhere between a problem and a disaster. In the new reality of startups and agile businesses, the pivot is the thing that keeps the enterprise alive and growing. Established businesses need to learn to execute the Lean Pivot, because the world they operate in is sure to change, and they will be overwhelmed if they don’t learn how to adapt. 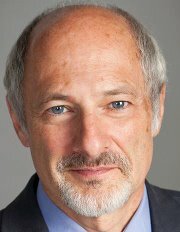 A twelve-week course in the Lean LaunchPad for startups and going concerns. Work alongside passionate founders, guided by veteran entrepreneurs and investors, to accelerate sales and investor interest. Click to request information about the Lean LaunchPad training. In November 2013, InCommN got a really fun assignment: facilitate the Paragus IT annual retreat. CEO Delcie Bean IV wanted to give his entire staff a quick, entertaining introduction to economics and business. The goal was to get them all thinking like entrepreneurs. 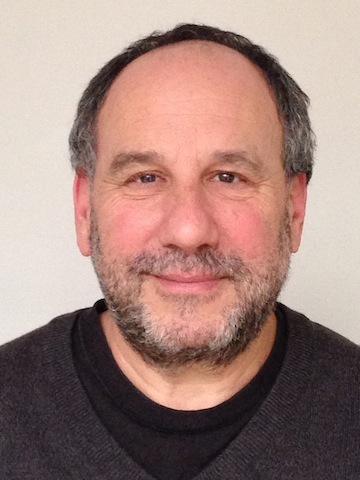 Rick Feldman’s economics training came in handy here: he developed a program of a series of simulations to get the women and men at the retreat involved in and thinking about the origins of value, markets, competition, cooperation, and money. He divided the group into five teams: Farmers, Hunters, Land and Resource Owners, Forest Products/ Builders, and Entrepreneurs/Toolmakers. In a couple of rounds of play, the teams came up with the feudal system, the joint-stock company, and monopoly capitalism. They had a lot of fun doing it, and came away with new insight into business and economics. What Does Your Enterprise Want to Learn? InCommN can offer customized training to enterprises of all sizes. Our expertise includes product development, web marketing, finance, social media, value chain analysis, web software, and much more. We can structure a training to suit your needs, whether it’s a lunch and learn or a full-blown company retreat like the Paragus one. Contact InCommN Training for more information or to discuss a training. 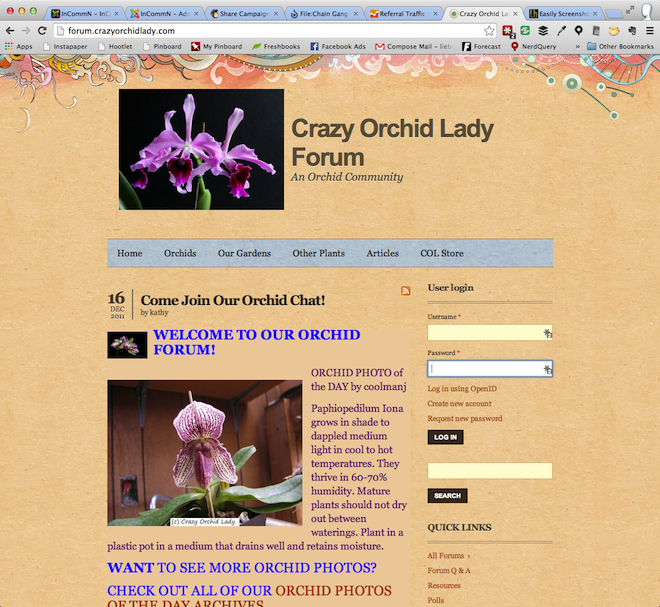 The Crazy Orchid Lady Website is an online community for orchid lovers from all over the world. 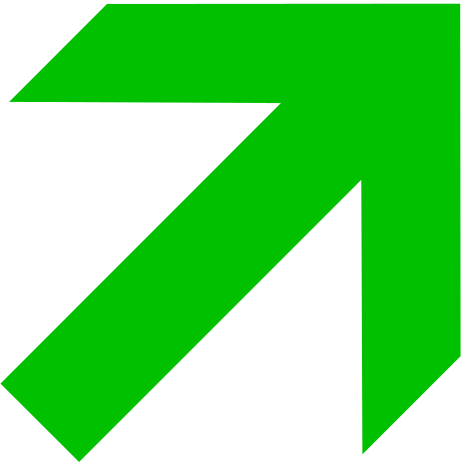 Social Media attracts new visitors. Some become members and participate in the chat, photo posting, and Orchid of the Day competitions. 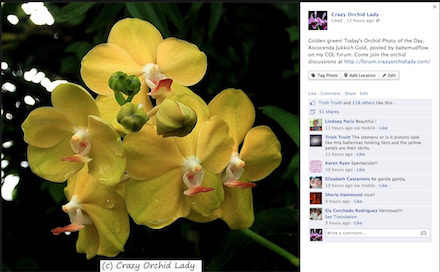 In November 2011, a Crazy Orchid Lady Facebook Fan Page was established. Most days, the Crazy Orchid Lady posts the Orchid of the Day to the Page. 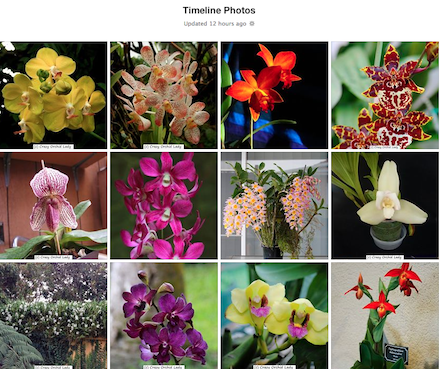 By April 2013 hundreds of outstanding orchid photos was available in the Timeline Photos Album. We decided that it could serve to attract new Fans to the Crazy Orchid Lady Facebook Page. We developed some ads for the Crazy Orchid Lady Fan Page. The Facebook Ad platform allowed us to target people very finely by age, gender, location, and most important, interests. One nice touch was that we were able to target the Photo Gallery itself, rather than the Fan Page timeline. 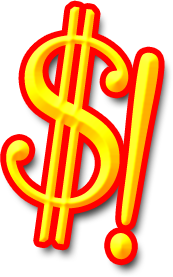 Also, we chose the less costly CPM (Cost Per Thousand impressions) rather than the CPC (cost per click) ad payment structure. But don’t forget, the true purpose of the Crazy Orchid Lady Fan Page is to get people to visit the Crazy Orchid Lady Forum Website. How did we do at that? Contact InCommN Creative to discuss your Facebook Ad Campaign. Guides to the most asked-about business subjects, written by recognized experts. We’ve been listening to the questions about business in the 21st century that participants in our workshops and seminars have been asking for a couple of years now. We’ve learned that the same subjects come up over and over again. So we’ve decided to put together this collection of ebooks covering the material that people really want to know about. Each ebook is an authoritative guide to its subject. We’ve chosen authors who really know their stuff, and can communicate it in a succinct, easy to understand style. Many entrepreneurs and business owners think about selling their business, or acquiring others, as part of their business and financial planning and strategy. Others aren’t as interested in this level of transition, but they still want to know how to sustain their business, or grow their business. And many not-for-profit leaders now want to seriously consider how to have revenue generators as part of their plan, rather than being dependent on grants and donations. All of these have this in common: the need to assess the enterprises core practices, products, services, position in the marketplace, and opportunities. And that’s where CoreValue comes in. 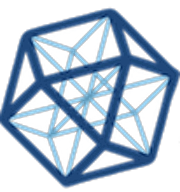 INCOMMN is a registered CoreValue Advisor, using this advanced software tool as part of our own consulting business to dig deep into your enterprise. We help you get to the strengths and challenges of your business or organization, and accurately evaluate multiple dimensions of your work: sales, revenues, costs, market placement, management, staffing, financial controls, customer relations, and legal matters, to name a few. If you’re not afraid to evaluate every facet of your enterprise in order to know how to improve, sustain, and grow, then this is the comprehensive approach you want. And you’ll be amazed by its results!